WestJet pilots have voted overwhelmingly in favour of a strike, and the Calgary-based airline’s biggest rival, Air Canada, is boosting capacity in key markets to scoop up travellers over the busy summer season. 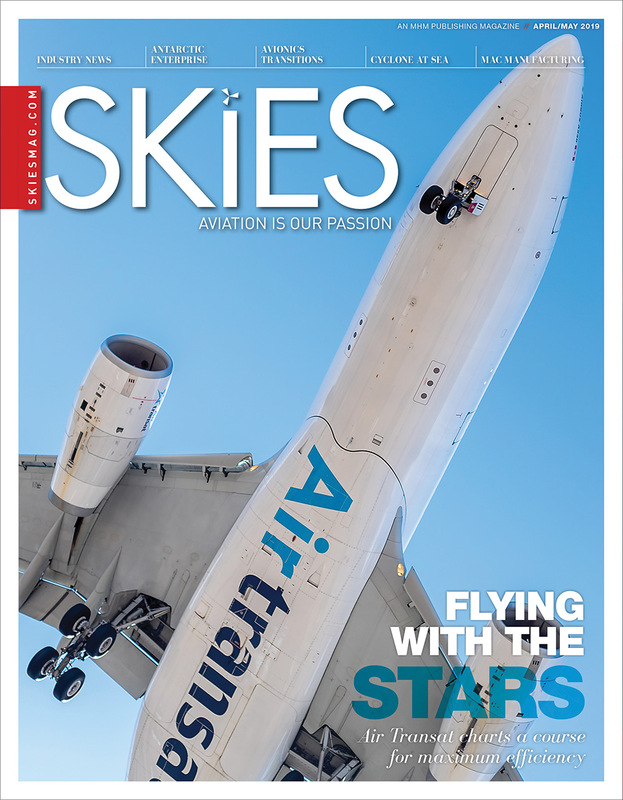 The Air Line Pilots Association (ALPA), the union representing WestJet pilots as they seek their first contract, announced on May 10 the pilots voted 91 per cent in favour of a strike if they can’t reach an agreement by May 19. 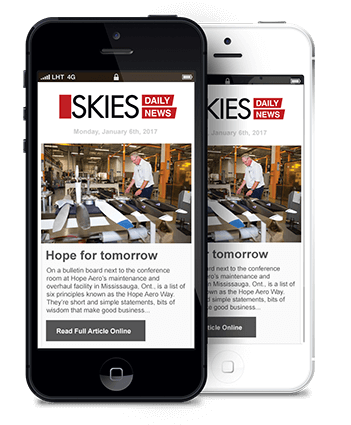 “The goal is–and always has been–to secure a fair collective agreement that brings stability to the airline, and not to strike,” said Capt Rob McFadyen, chairman of WestJet’s ALPA Master Executive Council, in a statement. While the pilots will be in a legal position to strike on May 19, ALPA has committed to having no job action over the Victoria Day weekend, which runs from May 19 to May 21. “We acknowledge the outcome of this vote and recognize the mandate WestJet pilots have given ALPA,” said Ed Sims, WestJet president and CEO, in a separate statement. “We are certain our guests will appreciate that this update confirms their travel will be unaffected over the Victoria Day long weekend. Meanwhile, Air Canada announced it has added capacity on key transcontinental routes by “up-gauging” aircraft on certain flights from its primary hub in Toronto to Vancouver, Calgary, Edmonton, Winnipeg, Montreal, Ottawa. Air Canada is also adding capacity on flights from Vancouver to Calgary and Edmonton, and from Calgary to Montreal. 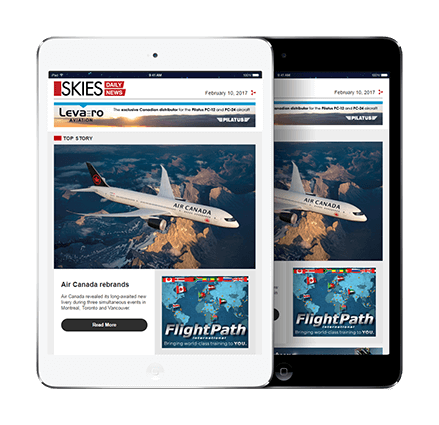 “Travellers who may be concerned about the uncertainty resulting from WestJet’s strike vote mandate can book Air Canada with confidence,” said Air Canada in a news release. WestJet pilots and WestJet management have eight days remaining in a 21-day cooling off period, following months of failed negotiations. Both sides head to Halifax next week to continue negotiations. 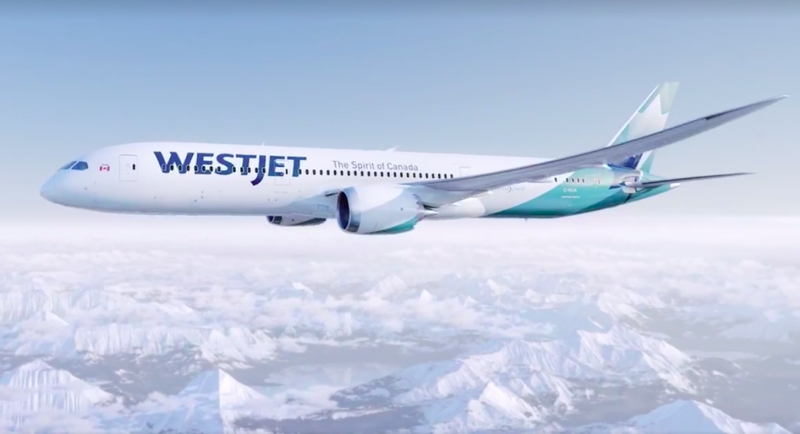 “It’s clear WestJet pilots are ready to stand up for the fair contract we deserve–one that puts us in line with our peers across the industry,” said McFadyen. The federal government plans to “wait and see” what happens at WestJet. “We are a party and a government that believes in the proactive bargaining process,” Transport Minister Marc Garneau told reporters outside the House of Commons. Garneau said the government is concerned “anytime there’s a threat of a strike and the impact that it could have on Canadians or moving goods and things like that,” but it is equally committed to the collective bargaining process. ALPA is the largest airline pilot union in the world, representing more than 60,000 pilots at 34 airlines in the United States and Canada, including the approximately 1,500 WestJet pilots and approximately 500 WestJet Encore pilots. 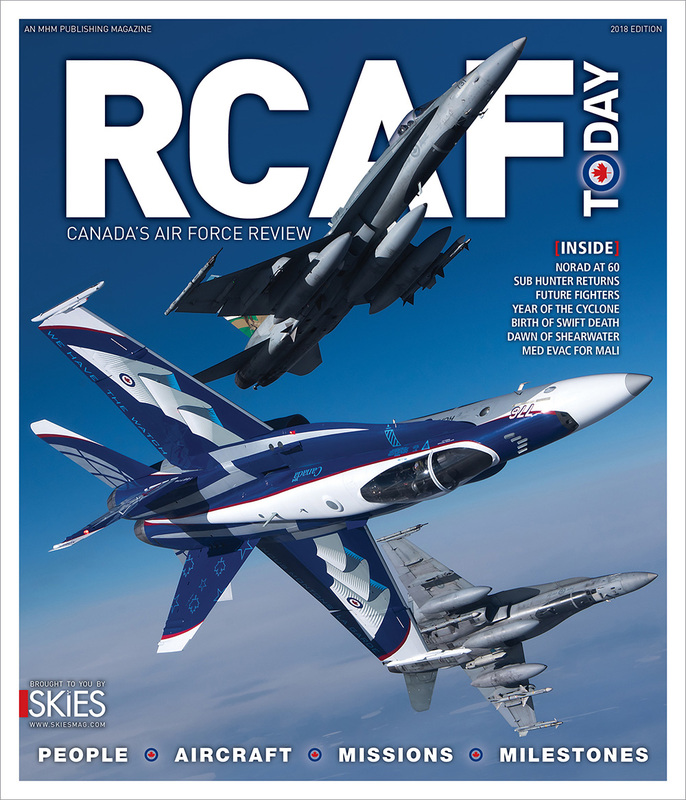 ALPA also represents pilots at Air Georgian, Air Transat, Bearskin, Calm Air, Canadian North, First Air, Jazz Aviation, Kelowna Flightcraft, and Wasaya.